I believe, though we can connect online via Wattpad or social media, it is so nurturing and helpful to meet in person and realize that, wow, there really is someone in real life, living and breathing, totally friendly, enthusiastic and passionate about the same things you are. It anchors our passions and dreams to reality. It makes pursuing life as a writer or an avid reader more possible. These are the kinds of people you can pour your heart out to because you know they understand and in turn, these are the people you will be inspired by. 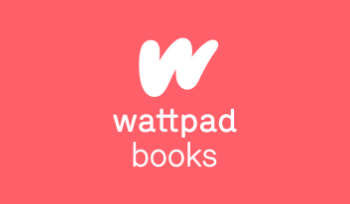 If you think it might be cool to host a meetup for fellow Wattpadders in your area (the US or Canada), here’s your chance. To get started, read these FAQs, then tell us about the meetup you want to host by filling out this questionnaire. We’re going to read all submissions, so be sure to give your meetup some thought, and include as much detail as you can. Also, be sure to keep an eye out for updates.